The chaotic nature of harvest is a difficult time for many processors to remember key processing techniques that ultimately lead to differences in wine quality. In my previous job, I noticed that many producers felt nonchalant about good cleaning and sanitation techniques, especially with regards to the crusher/destemmer and press. 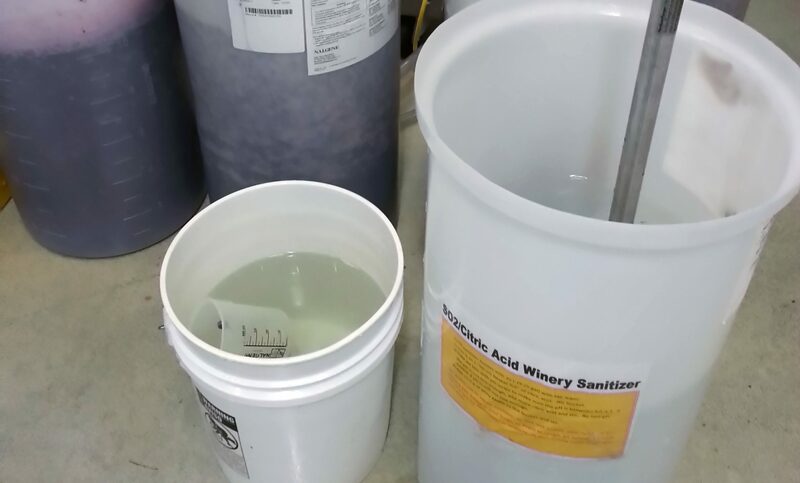 This blog post will take a look at these pieces of equipment and why proper cleaning is an essential component of wine quality production.